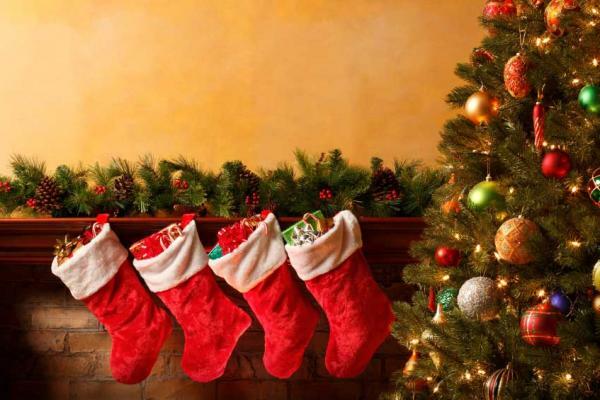 Have you got that festive feeling yet? 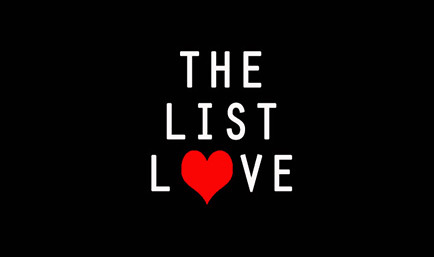 We here at The List Love have – as our favourite holiday is just around the corner! We are therefore passing on our festive joy with 10 Christmas facts to make you feel all warm and fuzzy inside. 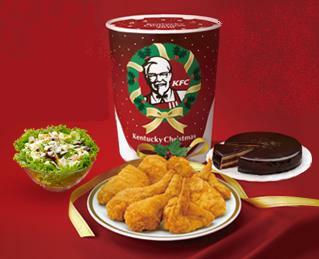 Thanks to a successful KFC marketing campaign 40 years ago, it is traditional for Japanese people to eat a KFC for their Christmas dinner. It’s so popular with Japanese customers that people have to book their Christmas orders 2 months in advance. The people of Oslo, Norway, annually donate Trafalgar Square’s Christmas tree in gratitude to the people of London for their assistance during World War II. 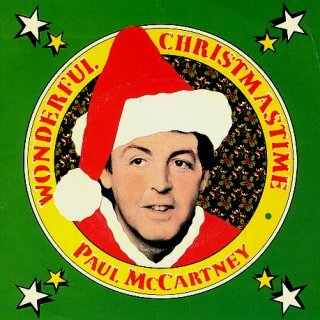 Paul McCartney reportedly earns over £250,000 (US$400,000) per year for his Christmas song “Wonderful Christmas Time”. Not bad for the song that’s often regarded as his worst record! 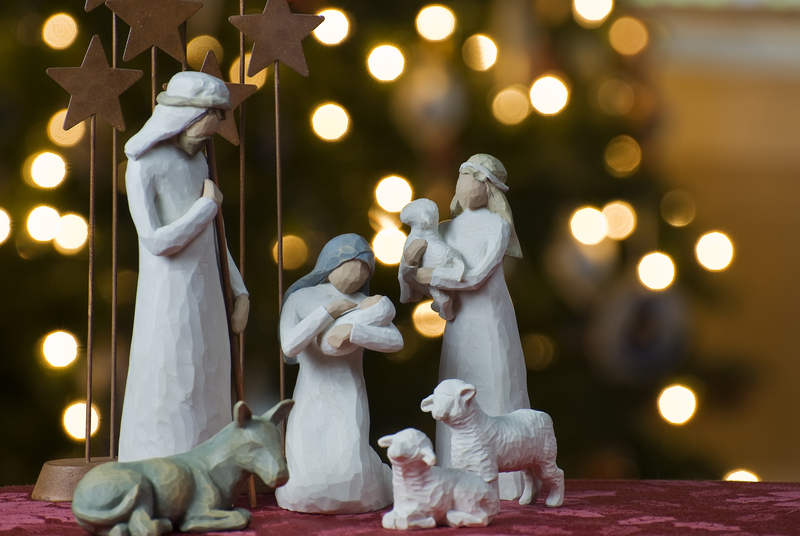 Many people believe the word “Xmas” is irreligious, but it’s not. The letter X is a Greek abbreviation for Christ. 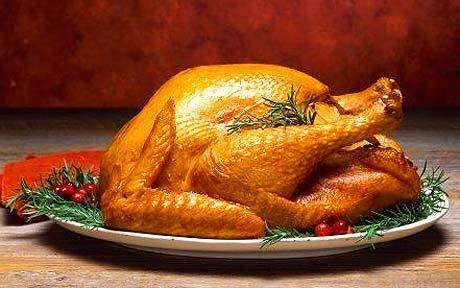 Christmas wouldn’t be Christmas without a turkey, right? Well, before the turkey, the traditional English Christmas meal was a pig’s head and mustard. You know what that means, don’t you? No turkey and stuffing sandwiches, either! 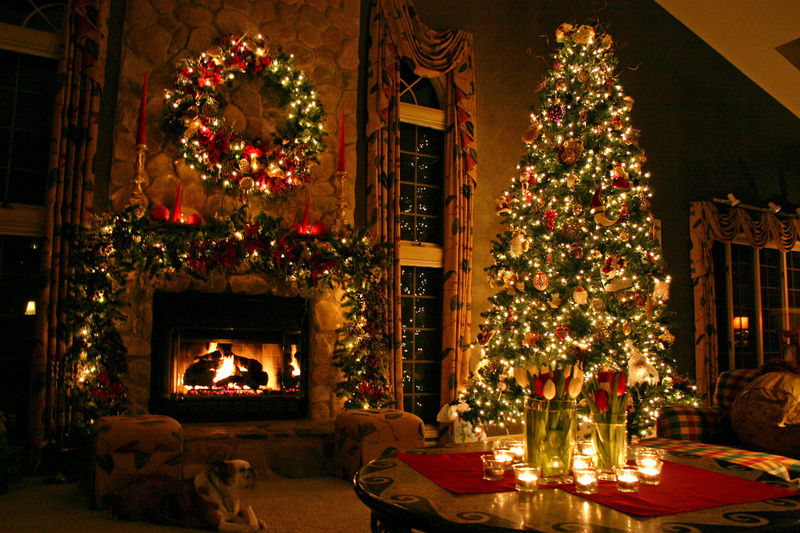 The traditional colours of Christmas are red, green and gold, but have you ever asked yourself why? Red symbolises the blood of Christ, green is a symbol of life and rebirth, whilst gold represents light, wealth and royalty. 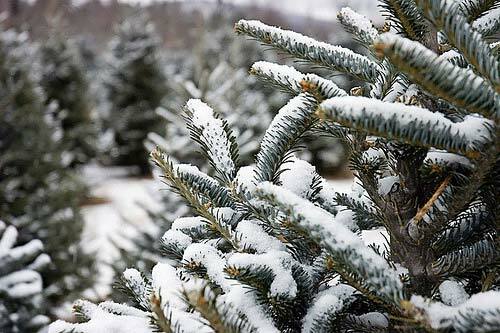 Do you buy a real Christmas tree every year? It was most likely growing for 15 years before it was sold to you. Boxing Day received its name from all the money collected in church alms-boxes for the poor on 26th December. 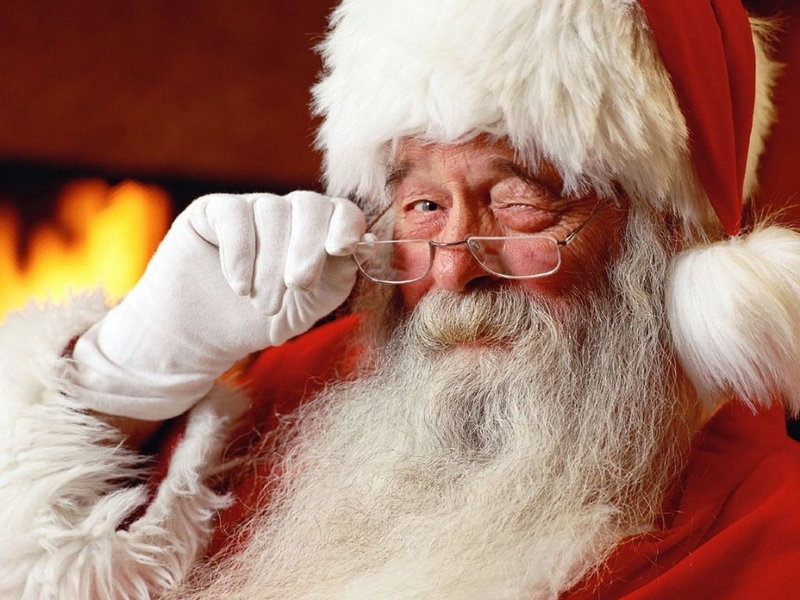 Forbes listed Santa Claus as the world’s richest fictional character, as he is believed to have a net worth of infinity. Must be all those advertisement deals with Coca-Cola! 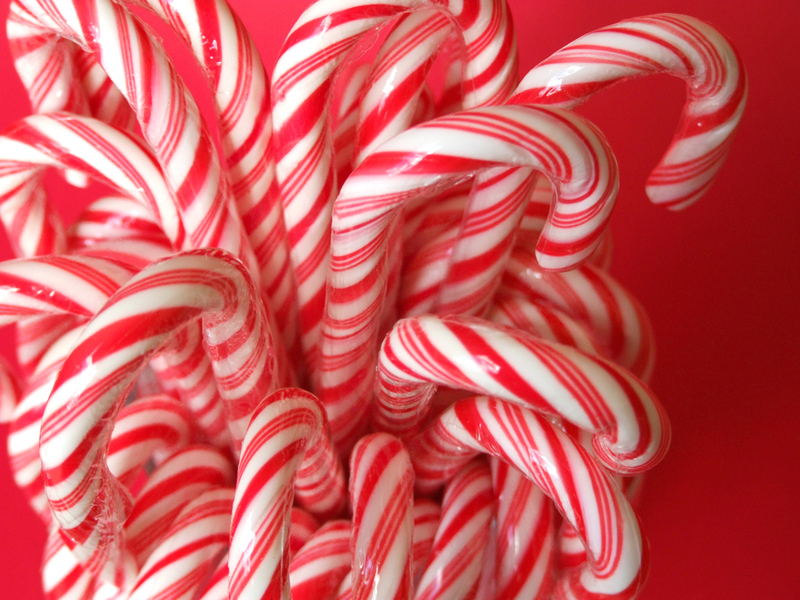 Here’s a shocker, candy canes used to be pure white, and not the red and white stripes we know and love today. The all-white sweets were originally handed out in 1670 by a cathedral choirmaster to children. No-one knows when the red stripes officially appeared, but it’s curved shape is supposed to stand for the “J” in Jesus. 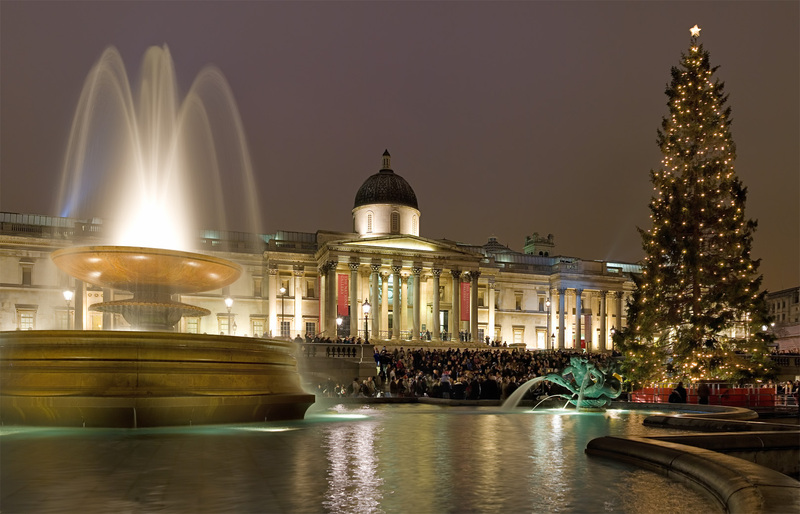 Want to learn more about your favourite seasonal holidays? Spook yourself out with 10 Terrorific Halloween Facts You Will Love.